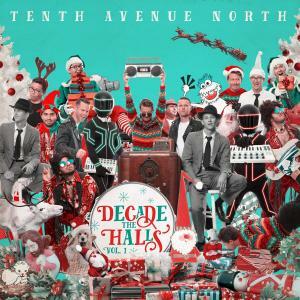 Download sheet music for We Three Kings by Tenth Avenue North/Britt Nicole, from the album Decade The Halls Vol 1. Arranged by Dustin Loehrs in the key of C, Eb. Products for this song include chord charts, and lead sheets.